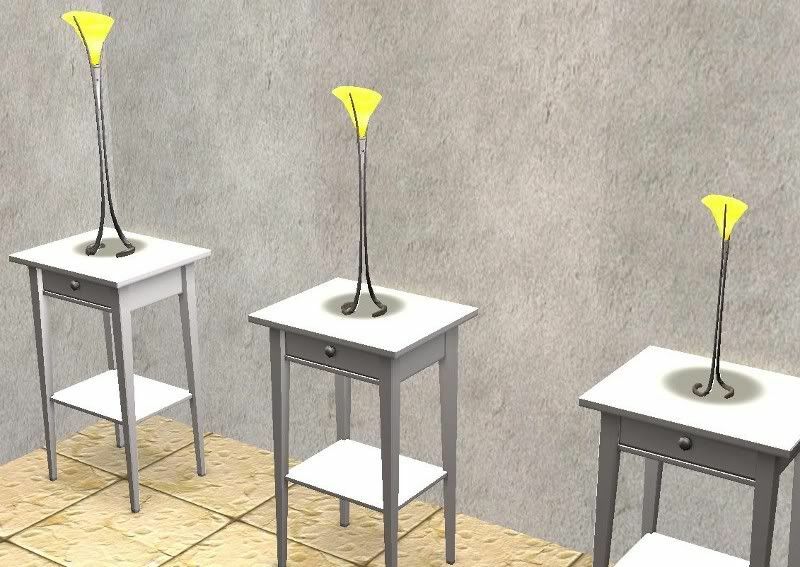 This is the Base Game Tulip Light by Luxiaire as a table lamp in 3 sizes - small, medium, and large. It's not repositoried from anything because table lamps have odd properties that don't let you repository. Enjoy! 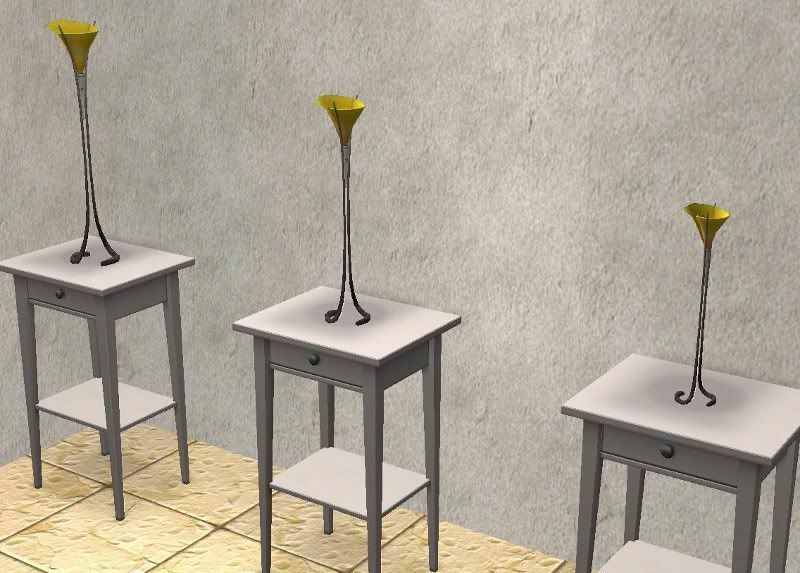 This used to be my favorite lamp in Sims 2, too bad it's not in TS3!